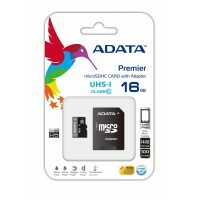 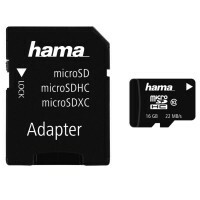 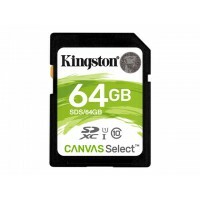 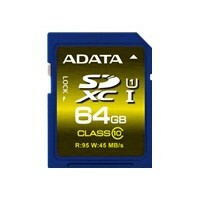 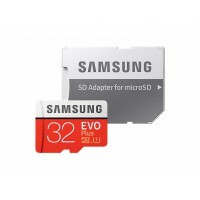 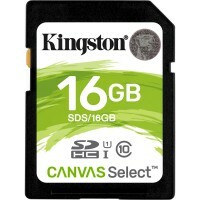 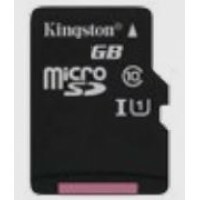 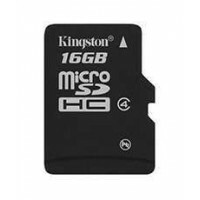 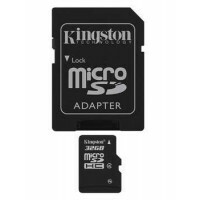 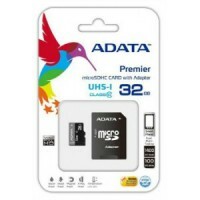 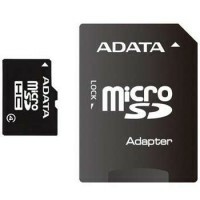 The ADATA microSDHC Class 4 is manufactured in accordance with the SD Card Association’s SD 2.0 stan..
HAMA microSDHC 16GB Class 10 + Adapter / Mobile..
microSDHC 32GB Class 10 + Adapter / Mobile..
microSDHC 8GB Class 10 + Adapter / Mobile..
LG 22MK430H-B 22inch Class Full HD IPS..
LG 27MK400H-B 27inch Class Full HD TN..
LOGITECH CLASSIC KEYBOARD K100 RU..
SAMSUNG microSD EVO Plus 128GB Class10..
SAMSUNG microSD EVO Plus 256GB Class10 R100/W90 incl adapter..
SAMSUNG microSD EVO Plus 32GB Class10..
SAMSUNG microSD EVO Plus 64GB Class10.. 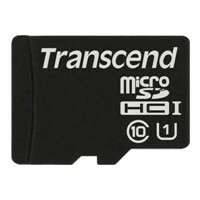 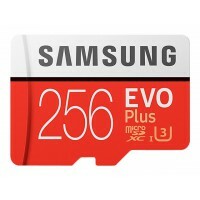 Transcend's microSDHC Class 10 memory card is incredibly tiny yet powerful. 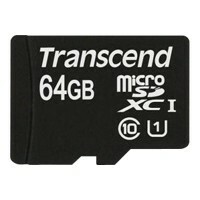 With the perfect combina.. 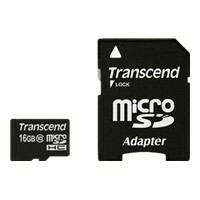 TRANSCEND 64GB MicroSDXC Class10 UHS-1 w/adapter..